As a chamber choir we like to keep the different parts in balance, therefore recruitment tends to depend on where we have a gap. 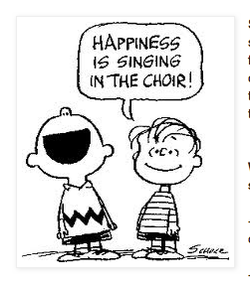 We are always interested in hearing from prospective singers but are particularly looking for tenors and basses. 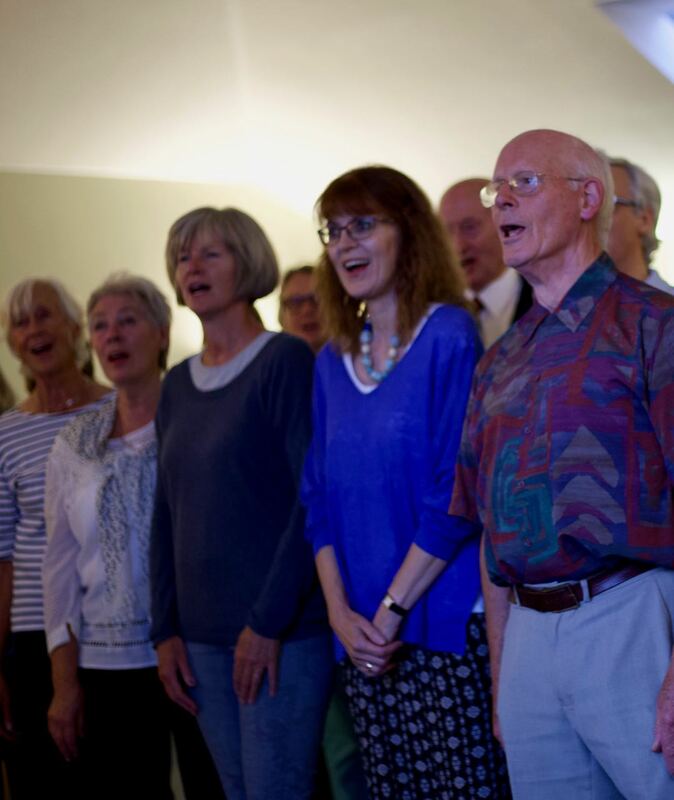 We primarily sing from music so it helps if you can read music but we can offer support to help you to get started. Enthusiasm, and a willingness to listen and learn are the most important factors. ​Just fill in the form below.